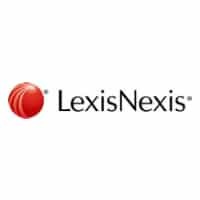 Deadline for the LexisNexis Legal Awards 2019 now extended to Friday 30th November 2018. Previously known as the Halsbury Legal Awards, the award ceremony will take place on Wednesday 13th March 2019 at the Sheraton Grand London Park Lane. This year the panel of expert judges, which includes the President of the Law Society, Christina Blacklaws and Andrew Walker QC, Chair of the Bar Council, will review entries from fourteen of the categories, which reflect the depth and breadth of the UK legal industry, with the winner of the Legal Personality of the Year Award being decided by a vote among members of the legal profession.